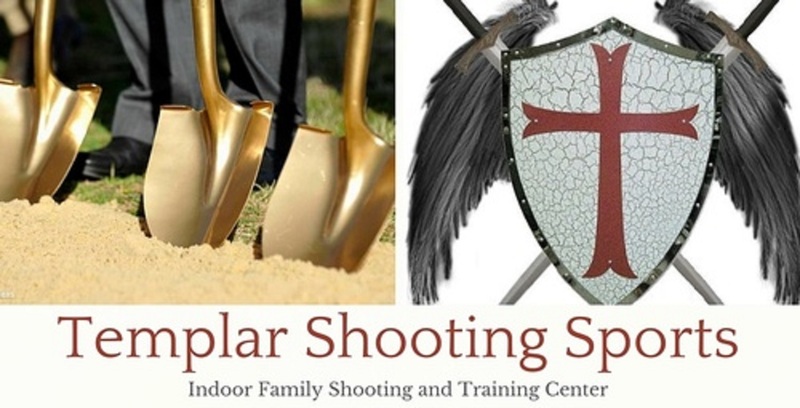 You have already missed the groundbreaking ceremony, but you should not delay running out to Templar Shooting Sports to check out the area’s new indoor shooting facility. The environment is family friendly with onsite NRA Certified Training Instructors with military experience. 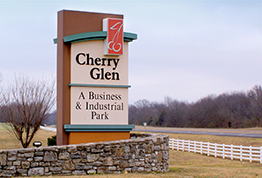 The facility offers scheduled training to the public and hosts special events for members. 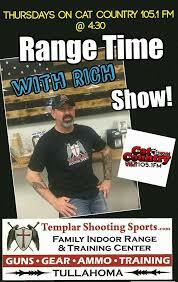 Shooters can enjoy a lounge area just off the range and interested patrons can also purchase a firearm, tactical gear, garments and conceal/carry accessory merchandise from the shop located in the front of the facility.